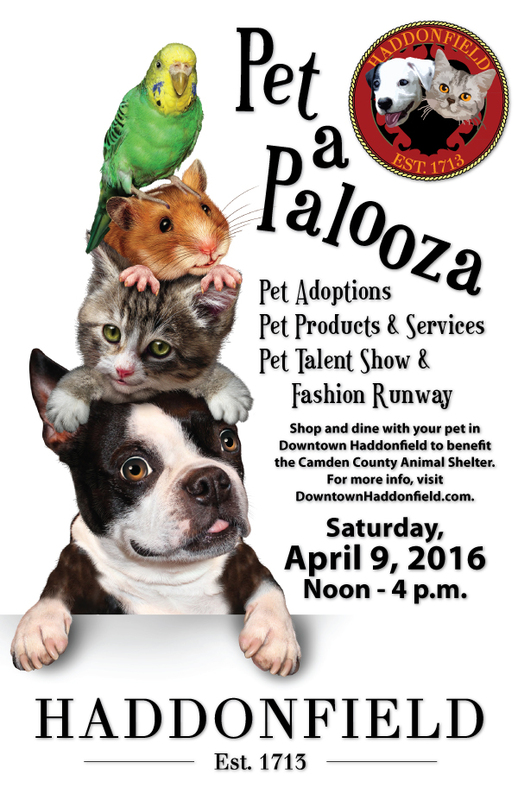 Just Plain Silly will be balloon twisting at the annual Pet A Palooza in Downtown Haddonfield! On Saturday, April 9, we’ll be set up along Kings Highway from 12:00 to 4:00 p.m. 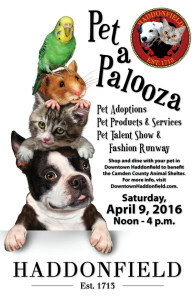 This great event benefits the Camden County Animal Shelter. Be sure to stop by and wish our balloon twister a happy birthday! Because… it’s also his birthday!